At the beginning of my writing career I was most definitely a pantser, which is writing-speak for flying by the seat of one’s pants, rather than assiduously plotting out a novel. It took me four years to write Come Back to Me, and most of it was done in my spare time – which was limited as I had a very time-consuming occupation as a freelance editor. With no publishing schedule to maintain, I had the luxury of drafting and redrafting to the nth degree. This process continued for another year once I had an agent, before I even sold my first book, as my novel’s structure was meticulously tightened to give it the best chance of publication. So it was quite a shock when I ended up with a short deadline for book two, and even more unnerving when I had to roll back at least 20,000 words because I had allowed myself to meander off inside the story, and had lost my way. Since then, I have been slowly refining my system of plotting. It began with an array of Post-It notes for Shallow Breath, which helped me to keep track of seven different narrative voices and two timelines across five continents. For All That is Lost Between Us and The Hidden Hours I used a simple grid in Word, with three columns. The chapter number (and narrative voice if relevant) was on the left, the description of each chapter in the centre, and all my questions, thoughts, plans etc. for that chapter on the right. This allowed me to continue my favoured process of semi-plotting – which is what my friend Meg McKinlay calls ‘backstitching’. It means that I can get passionate about a story and throw myself into the writing, and I only begin to develop this grid at the point where the writing slows, when I know it’s time to look closely at the structure of the whole story. I finally realized I wasn’t alone in this method – and that there was a good name for it – when Meg and I got chatting earlier in the year. As my deadlines have grown tighter, stricter plotting measures from the outset have become important. For my current work-in-progress I already have an A5 folder, featuring one page per chapter, providing me with a clear outline from start to finish that I can refer to. Every now and again, I can take these pages from the folder and lay them out, in order to see the entire structure of the novel from start to finish. It helps calm any anxiety and provides more focus on the muddly middle section – so called because I usually have very clear ideas about start and finish and the fun bit is working out how to get between those two points. The challenge that remains is that my story continually develops in my mind, meaning that some chapter plans go out of date very quickly, and it seems like a tedious job to rewrite them rather than pushing on with my new, exciting ideas. So I’m still refining my system, but what I have been pleased to discover is that plotting out the whole book in the early days hasn’t stopped the flow of ideas that slowly alter the trajectory of the story until it fits some subconscious ideal of what I’m aiming for. In addition to this, with a written system in place I can relax and focus on the details of each scene. Having sketched out a plot, I can also plan my time more efficiently. It’s thrilling to be able to set goals all the way through to a completed first draft. Although, there’s a caveat to this, in that writing is a strange dance of tension and release. It can be easy to spend a long time on a phrase or a paragraph and feel like I’m getting nowhere, but all of a sudden I jump forward and another piece of the puzzle comes together. It’s hard to trust in that organic process of the work taking as long as it needs, especially when there are deadlines to meet. However, I have found that if I trust that it will get done, and keep my mind fixed on the story and the words, rather than the worry and the fear, then things tend to come together, and the less heartache I go through in the process. Comments like these make it clear that there is no ‘right’ answer, and so I have gradually developed a plotting system that works for me. While doing so, in many ways I have become a more practical plotter, but I have been very glad to discover that my pantser nature can exist alongside that, and is still very much along for the ride. 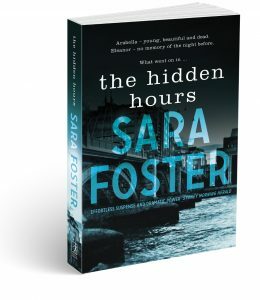 Sara Foster is the bestselling author of five psychological suspense novels: Come Back to Me, Beneath the Shadows, Shallow Breath, All that is Lost Between Us and her latest release, The Hidden Hours. 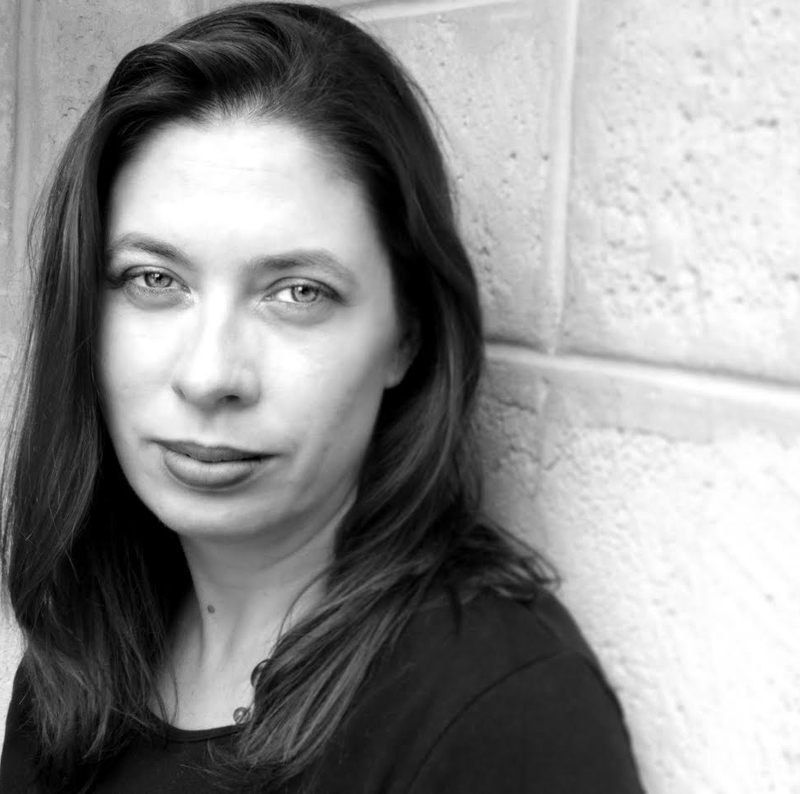 Her books have been published in Australia, the US and Germany. Sara lives in Western Australia with her husband and two young daughters, and is a doctoral candidate at Curtin University.